Why do you need a Nurse Tank Inspection? 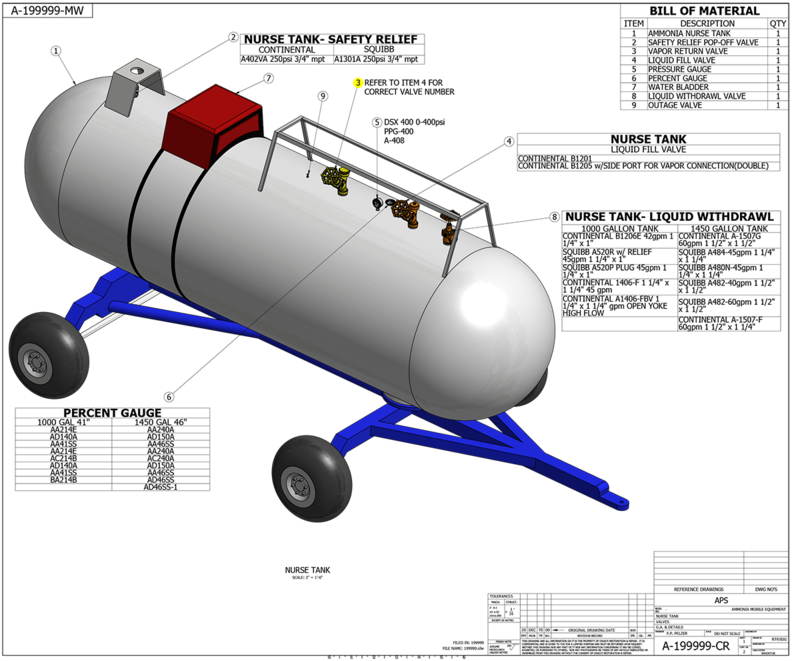 The USDOT has requirements for all anhydrous ammonia nurse tanks in regards to ASME data plates. We can inspect and certify your tanks to make sure that your tanks are in compliance so you don’t have to worry. We are a fully accredited DOT nurse tank inspection company with an active CT number. 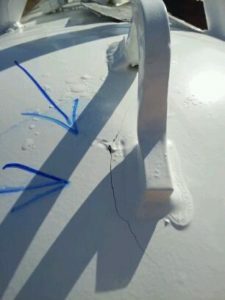 Our inspections are in full compliance with the DOT rules for markings on nurse tanks. You are responsible for changing all percent gauge gaskets prior to our arrival to complete testing. You will not receive any paperwork, proper labeling, or final testing if this is not completed. All tanks placards need to look like new and be legible. We recommend that placards be replaced prior to our arrival. If your placard is discolored and marred, it will need to be replaced. We will not be carrying placards with us, therefore, if you do not have new ones in place, we will not be able to complete the test and you will have a second charge for another visit in order for us to certify your tanks. All tanks must be filled prior to our arrival. All tanks must be 100% filled with water. The proper fill of a tank is when you have water coming back out of the open valves on a level area. Therefore creating no air pockets. 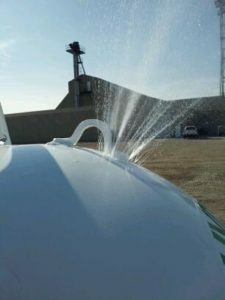 It is important that the pop-off valves are loose but still in their nozzle and all valves are closed but still intact in order for the water to stay in the tank if moved off of the level ground, otherwise, this will create more incurred cost due to our hourly rate. If you have questions regarding this, feel free to contact us. All valves and pressure gauges will be changed out at the time of testing if they are faulty. Again, when filling tanks, do not remove the pop-off valves completely, but have them loosened as you can lose water from the tank when moving to unlevel areas. Nurse tank inspections are (usually) performed during the months of June through August. We recommend that the sooner you get it returned to us the better and sooner your chances will be to get nurse tank testings completed this year. Don’t wait on this and have to go to another company you do not know or trust! Get your information in now so that we can get you scheduled! Our goal is to assist you in keeping in compliance with the Department of Transportation regulations. Please don’t hesitate to contact us with your questions, comments or concerns. Again, thank you for your business. If you have any further questions feel free to contact Ammonia Propane Solutions today.